With out further ado..... 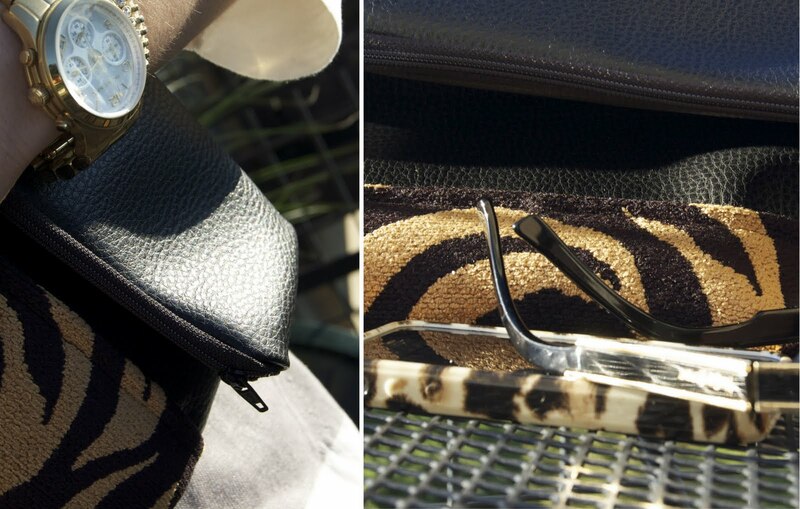 I would like to introduce my newest 'Curly In The City' Clutch!!!! 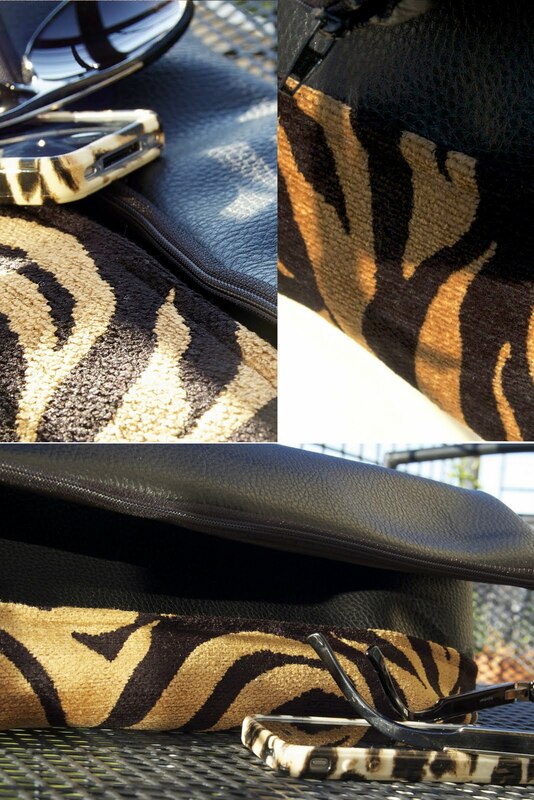 Welcome the Fall Zebra Two-Tone!!!! I love her, don't you?! There are a few in the shop now - Grab one while you can! my brother's girlfriend has that iphone case...do you notice that the hole in the back covers the flash on the camera? LOVE! This combo is perfect. I want it SO bad! This is soooo gorgeous! 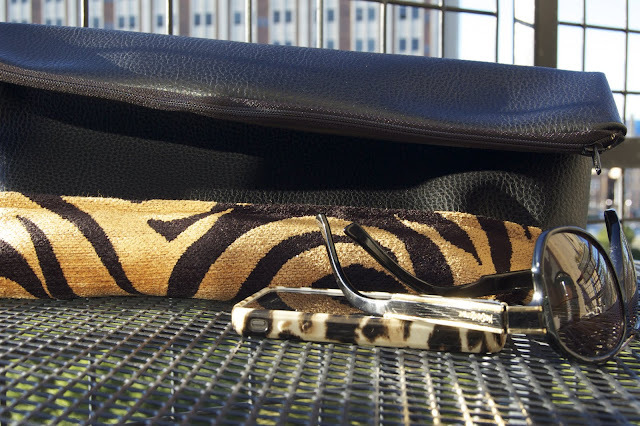 I just have a ton of clutches that I never carry because I'm a mom of two! This is SUPER cute; I love it! Oooooh - I'm definitely going to buy one!